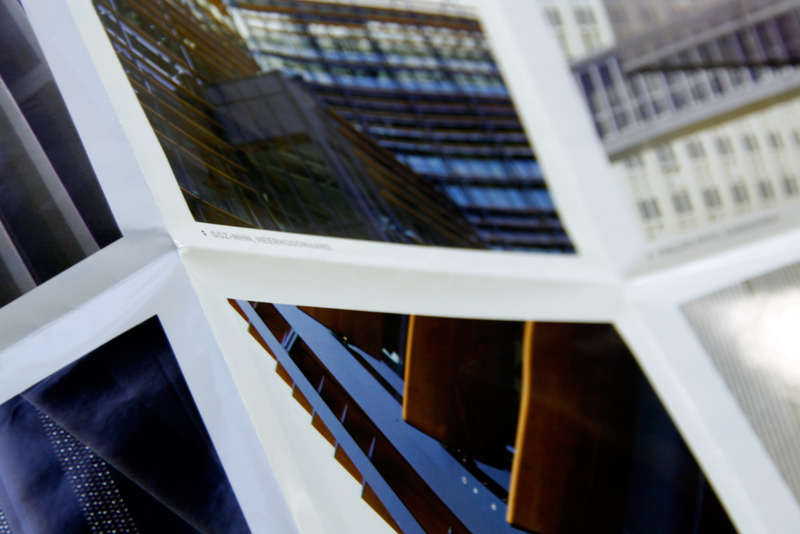 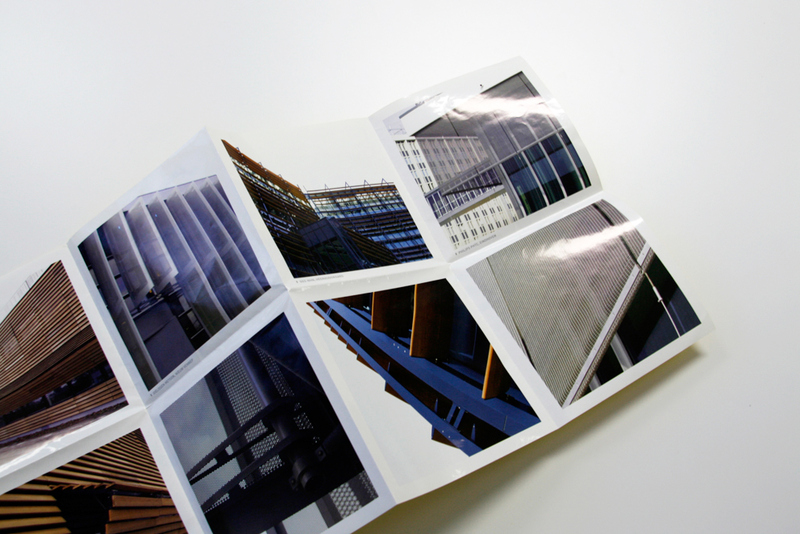 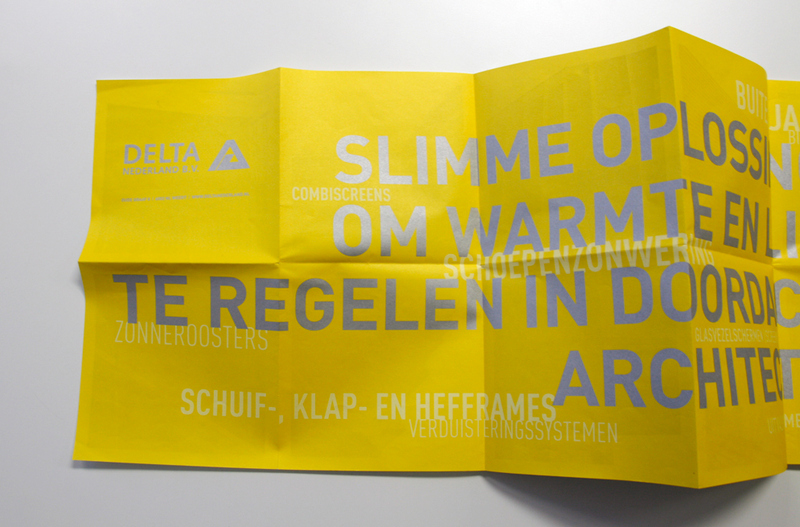 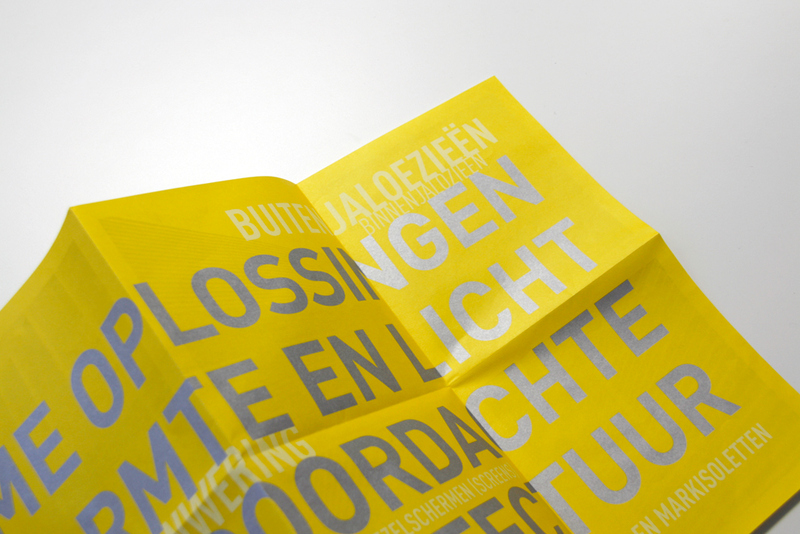 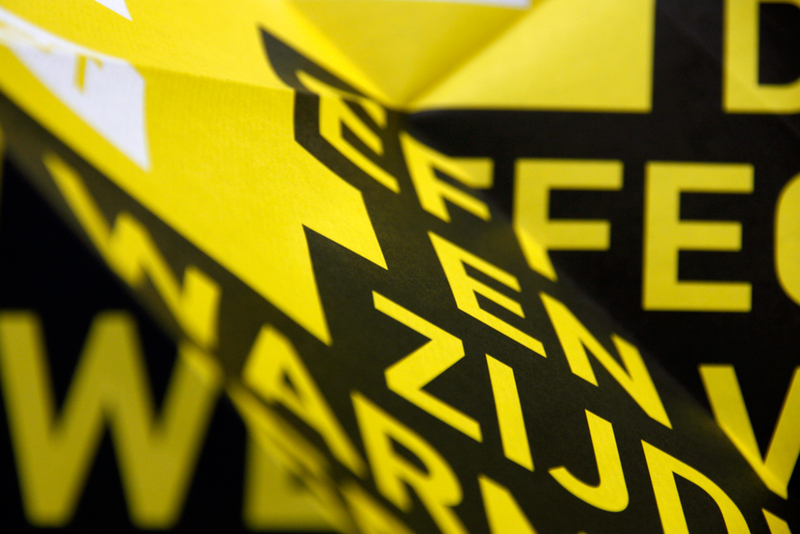 I designed these two brochures on behalf of Oranje Vormgevers, my former employer. 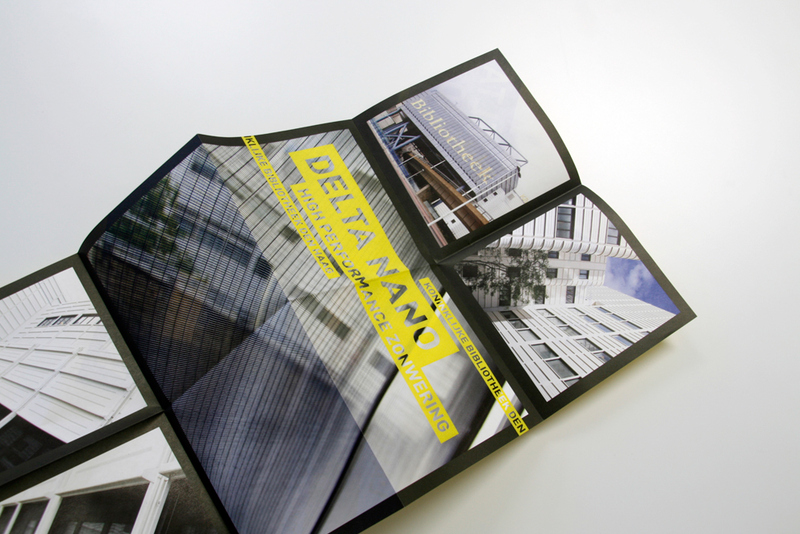 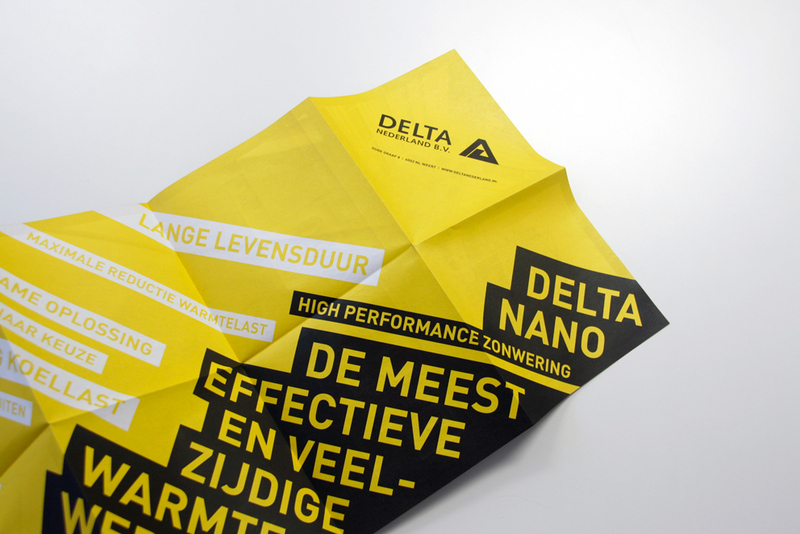 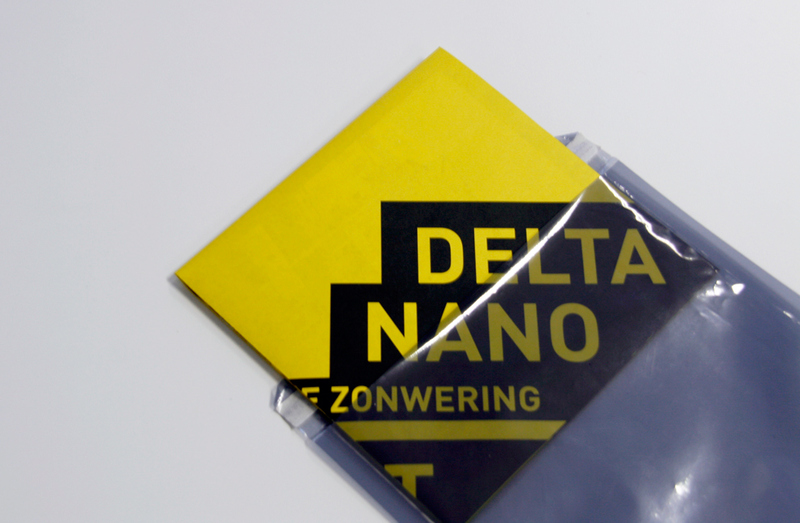 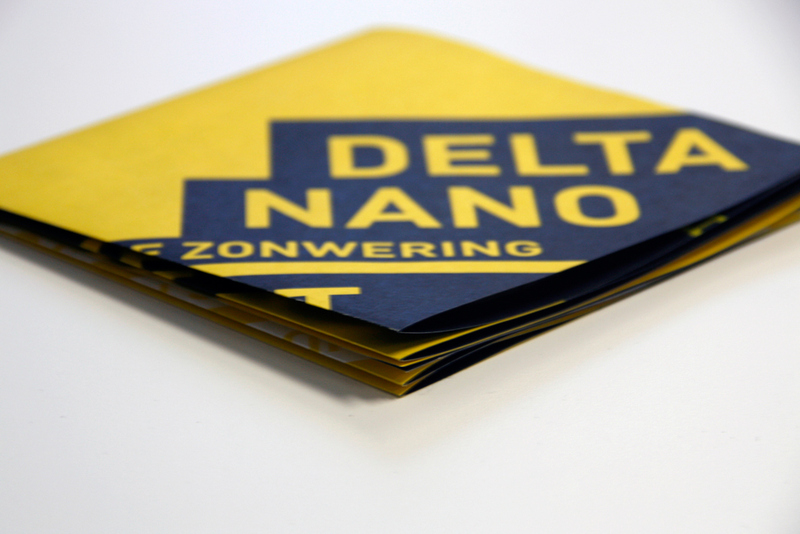 Our client, DELTA (Nederland B.V.) is specialised in light control and heat control. 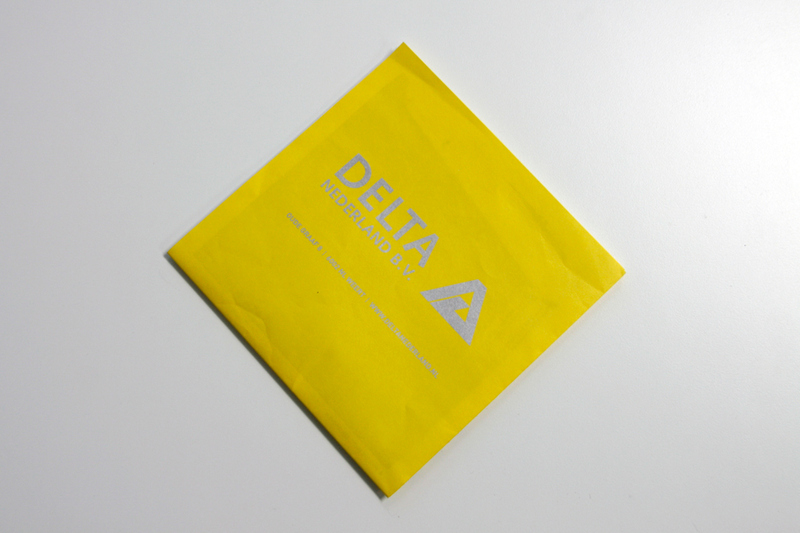 The most recent one (the one starting with) was made wit a Pantone Yellow and Black on one side, and CMYK with a subtle matte yellow foil on the other side. 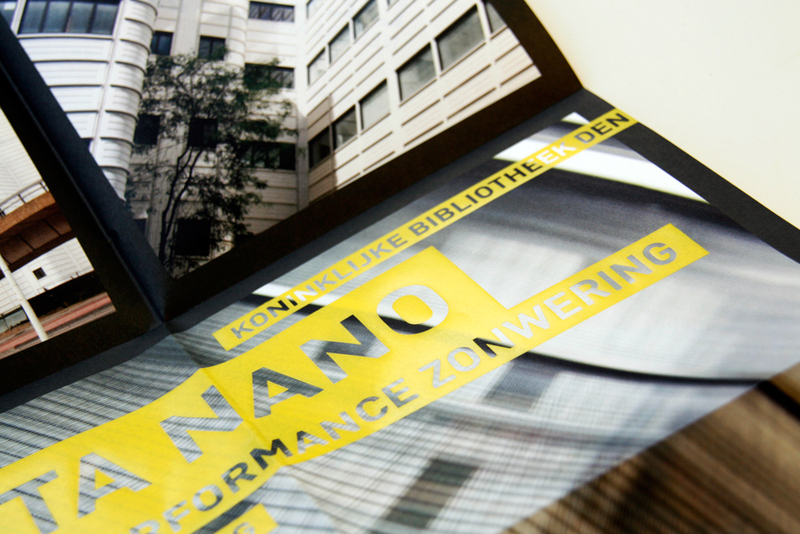 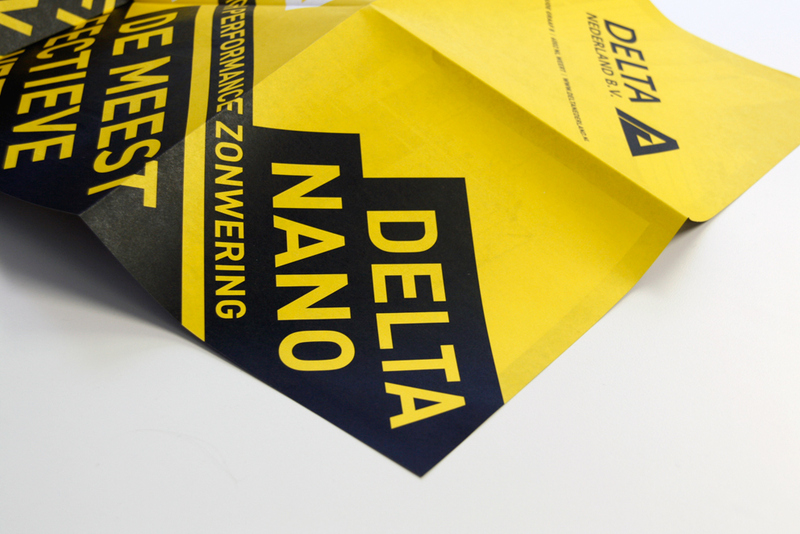 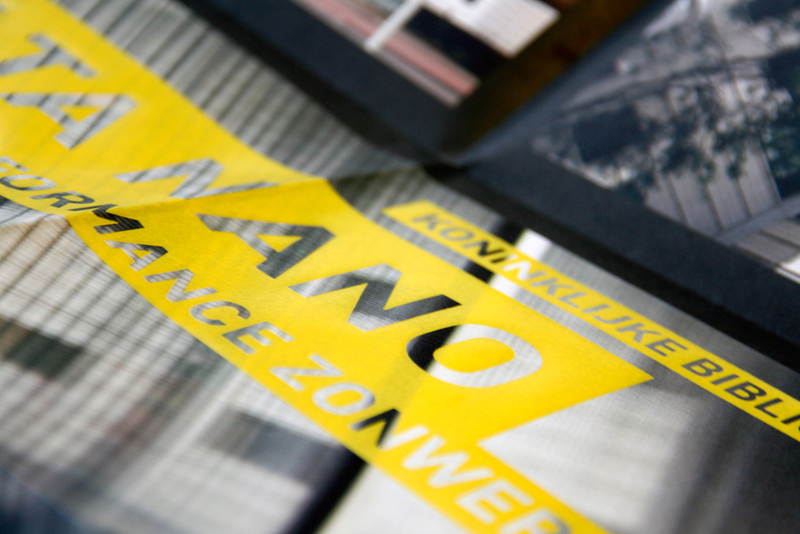 The text placed in an angle, is to emphasize the character of the new 'Nano' system, in which the angle of placement of the system parts is essential for the amount of light coming in. 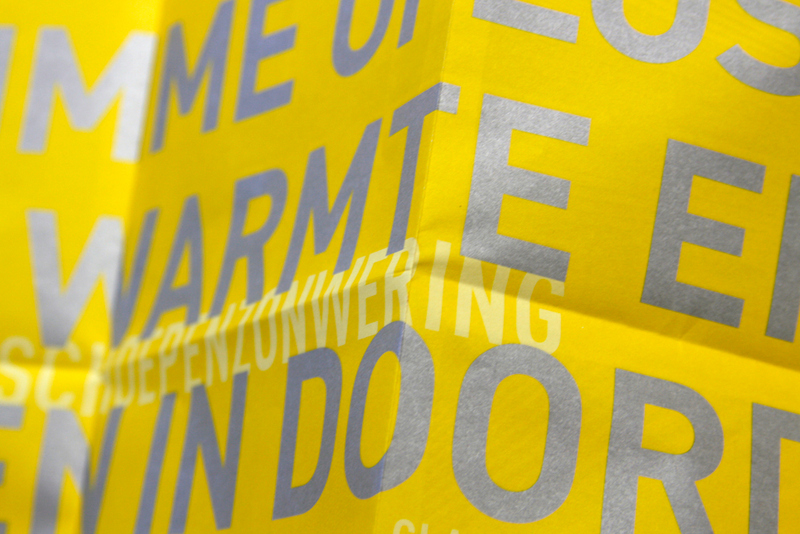 The second one is made with a Pantone yellow and Silver on one side and CMYK on the other side. 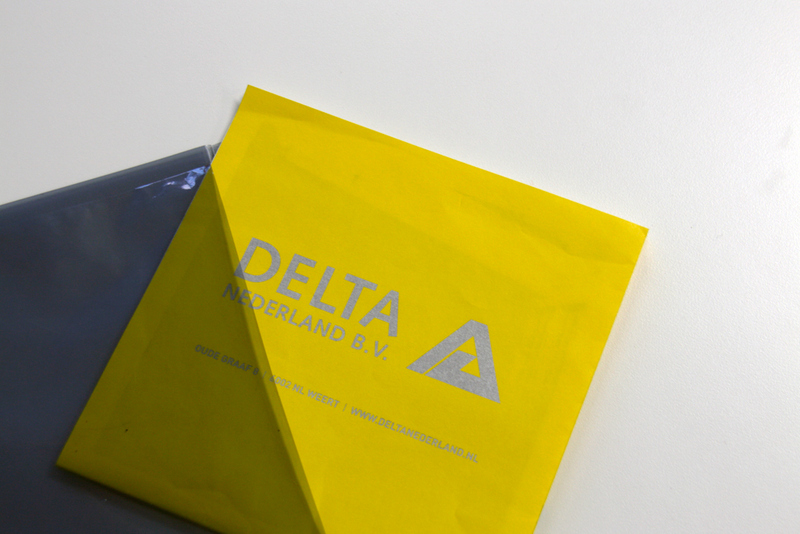 The transparant bags are playfully symbolic to the company.